* 100% Brand New!! The fever is on!!! 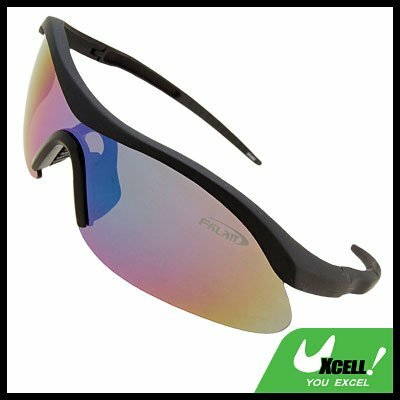 * Golf Specific Sunglasses of original design and fashionable appearance suit everyone! * High quality, solid plastic frame and lens. * Tinted Sunglasses protect your eyes by filtering out harmful sun rays and absorbing more than 99% of harmful UVA & UVB rays and reducing infrared rays and filtering color while maintaining high level of visible contrast. * Sport Sunglasses designed for any events, tour, shopping, sports, surf, night club or party and many other activities, especially outdoor activities. * The Anti-Glare Feature and Anti-Reflective Lens Coating will take good care of your vision. * The Latest Fashion guaranteed to make heads turn and make you look younger and energetic. * This Golf Specific Sunglasses will be the best choice.